Here are a few reasons why the embroidered polo shirt is the preferred item to wear as a uniform for your company or organization. First of all, everyone wears a polo or golf shirt. They are very common and they are a part of our wardrobe and we all have a number of them in our closet. Men and women look great when wearing a custom embroidered polo shirt, polo shirts fit well to any body shape. Polo shirts are very popular, millions are sold annually in the United States to both men and women as part of their uniforms and most likely they will remain popular for years to come. Polo shirts with custom embroidered logos are very resistant and they are one of our attires that last the most. They are usually made of a heavier material than a t-shirt and if cared properly they can be worn for years. Polo shirts are come in many different styles, colors and materials. Today's textile technology has advanced so much that you can pick a polo shirt to tackle any situation. From Color Blocking to Dri-Fit and Rapid Dry, Cotton Blends to 100% Cotton. Certainly, you will find the perfect polo for infield to outfield work environments. Whether you need a custom polo shirt with a small budget, to a premium golf shirt that meets your requirements. Custom embroidered polo shirts add a great value to the image of your brand. When you staff wears a polo with your logo embroidered, they look professional and sharp. A good custom embroidered polo shirt starts as low as $13.99 and there are lot a very good quality polo shirt that you can get in the $20 price range with your logo embroidered. As you can see, choosing a custom embroidered polo can be a smart decision to uniform your staff. 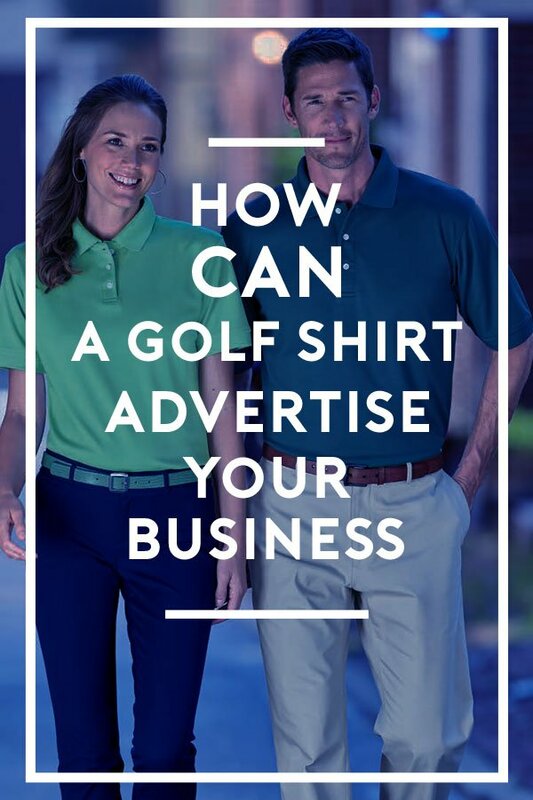 The number of impressions everytime someone sees your employee wearing a polo shirt with your logo makes a good return on investment.